The 905 WN has a large firebox and a dog bone hotplate. 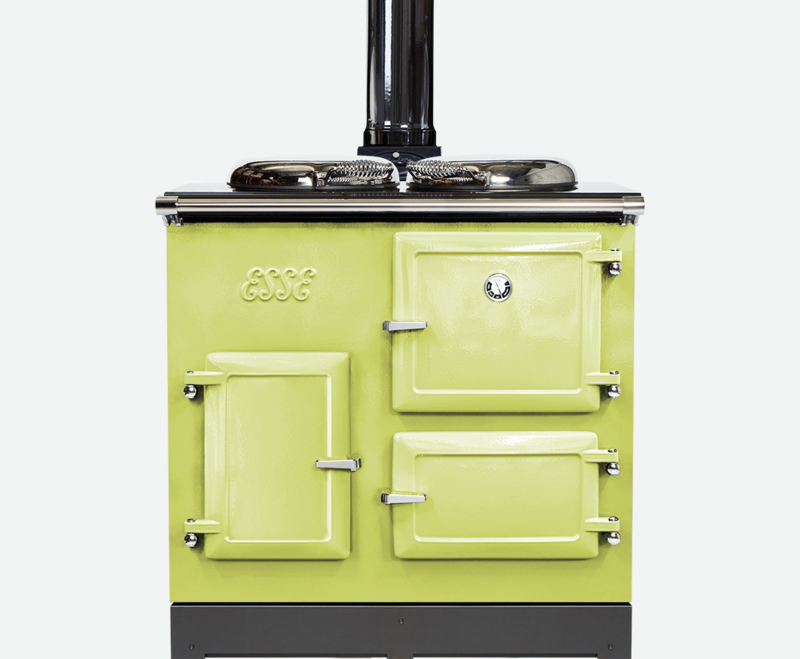 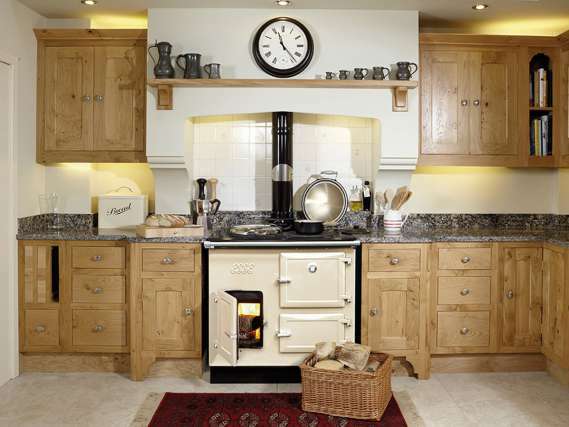 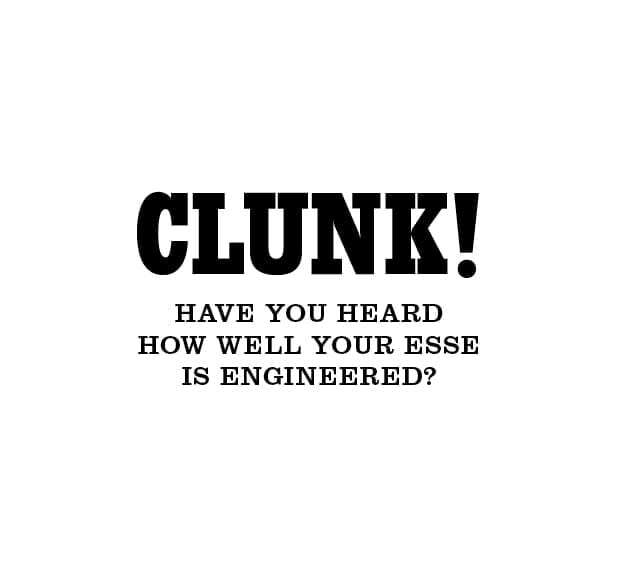 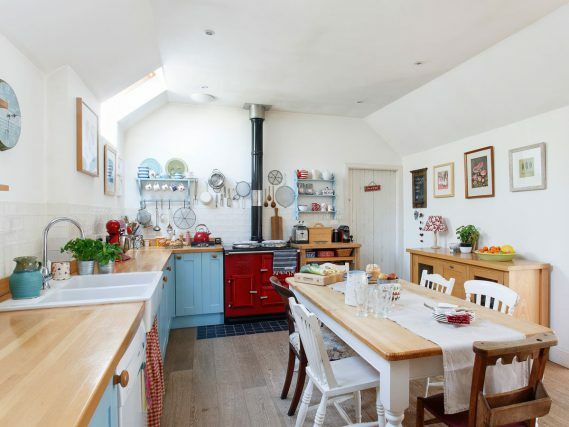 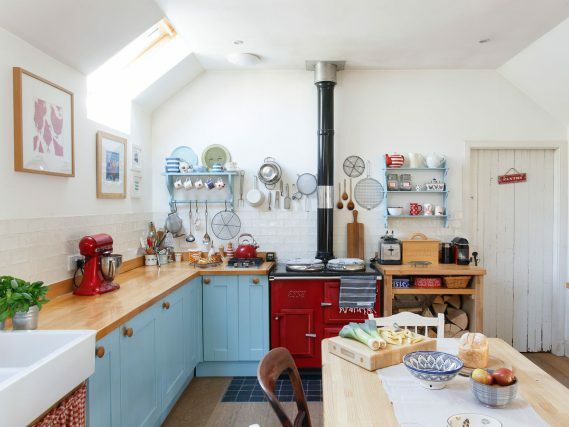 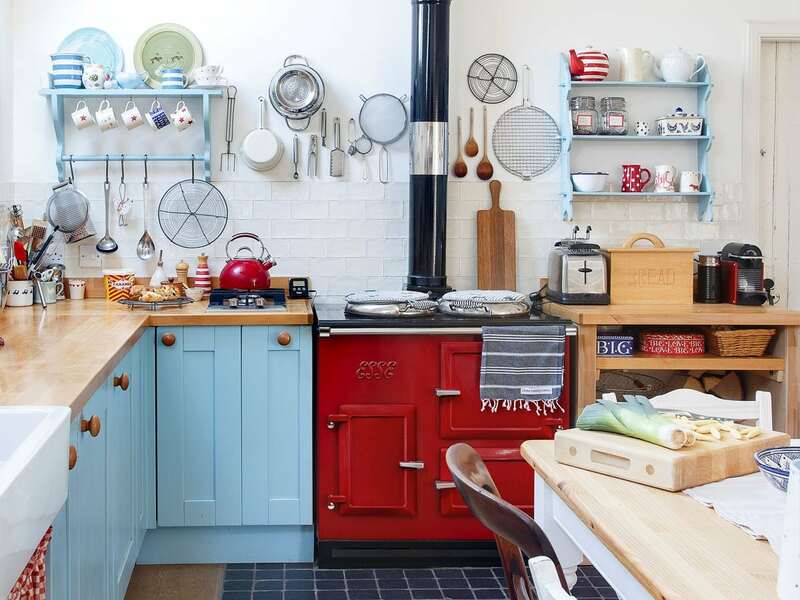 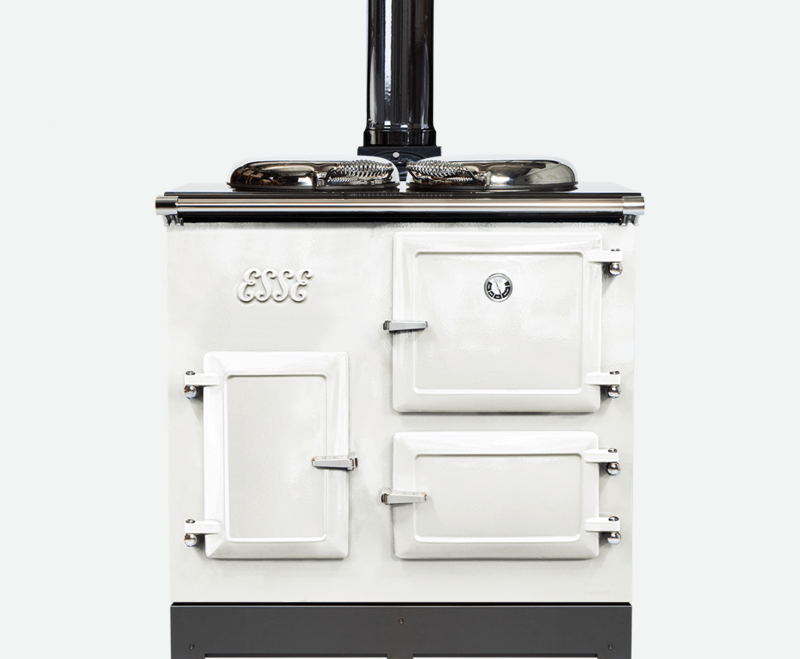 This classic three-door, two oven range cooker features advanced ESSE technology for outstanding fuel-efficiency. 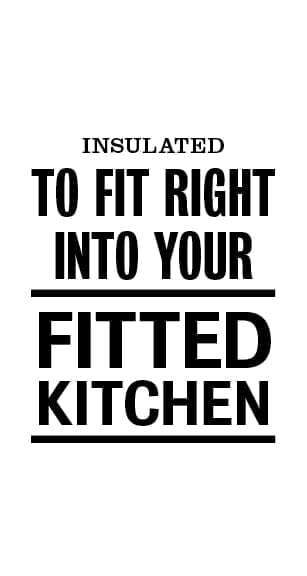 And its firebox is big enough that you can simply load it up with large logs, and forget all about it while you get on with cooking something utterly delicious. 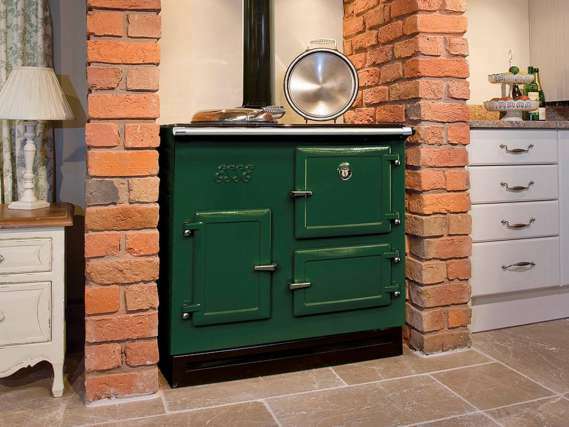 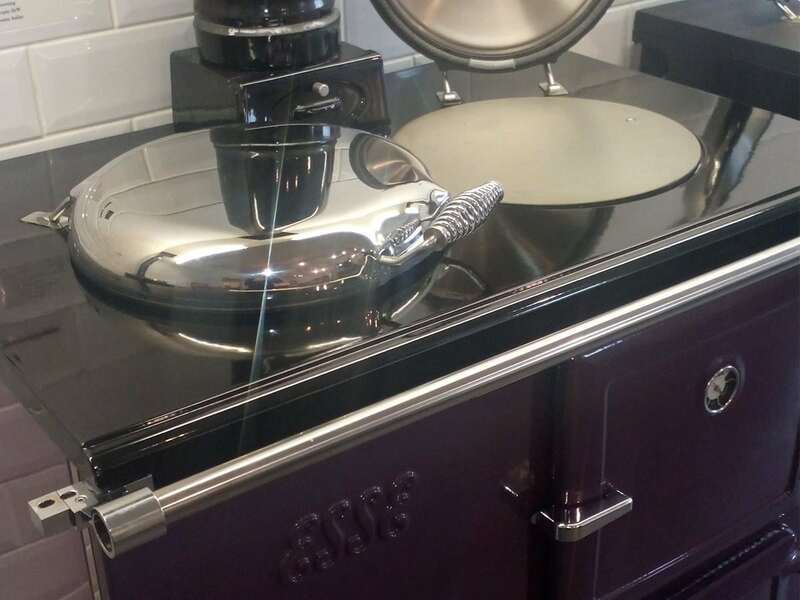 The 905 WN is a beautifully traditional cast iron wood-burning cooker perfectly suited to your kitchen; clean-burning, fuel-efficient, and a pleasure to use – with a total oven capacity of 80 litres, and a large “dog bone” hotplate. 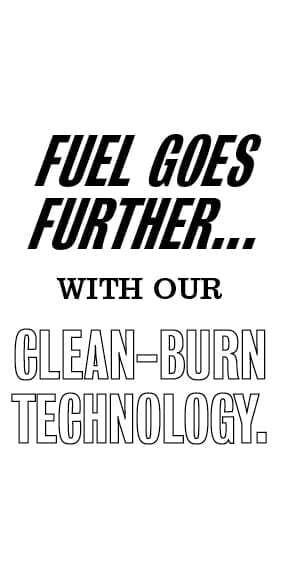 It’s designed to save your energy, too. 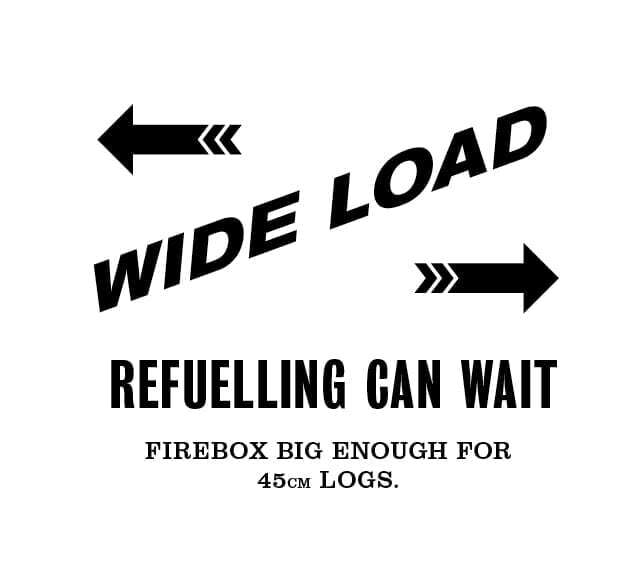 With a firebox big enough to take 45cm logs, there’s no need for frequent refuelling. 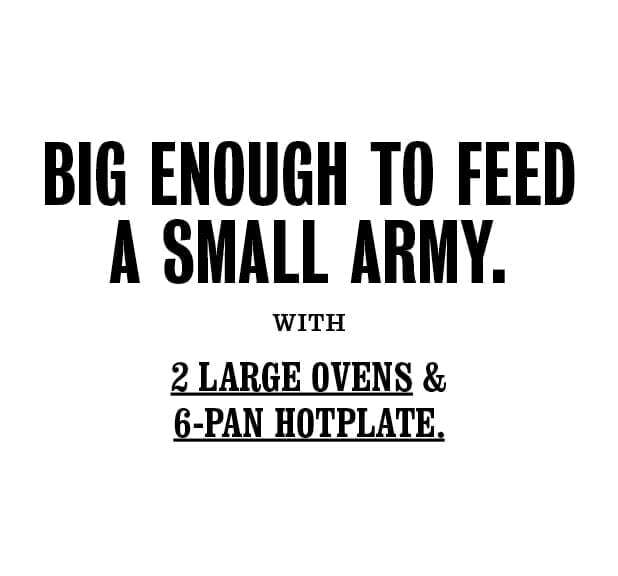 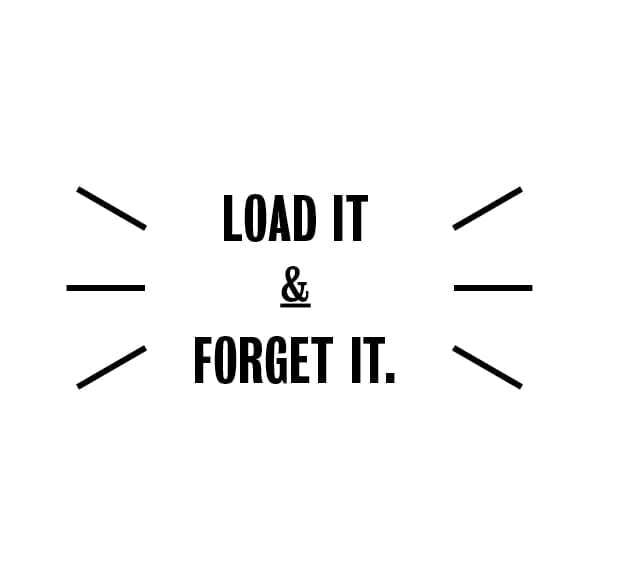 You can simply load it up in the morning, then add some more before cooking dinner, and again when you go to bed. 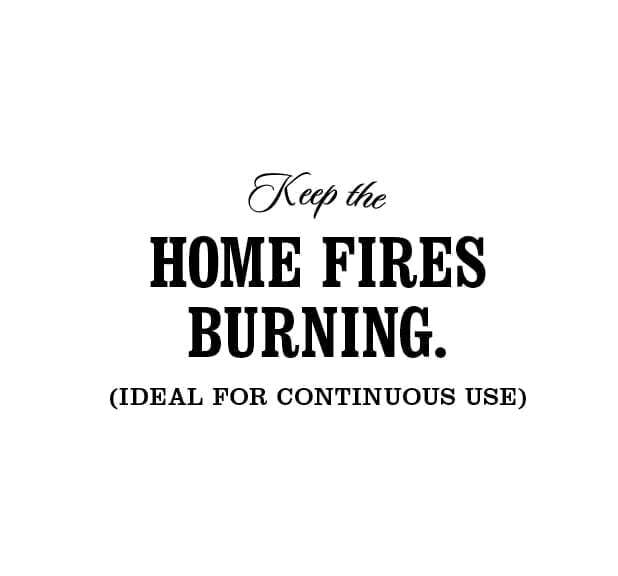 So you can keep your fire burning for days, even weeks – only emptying out the ash once a month. 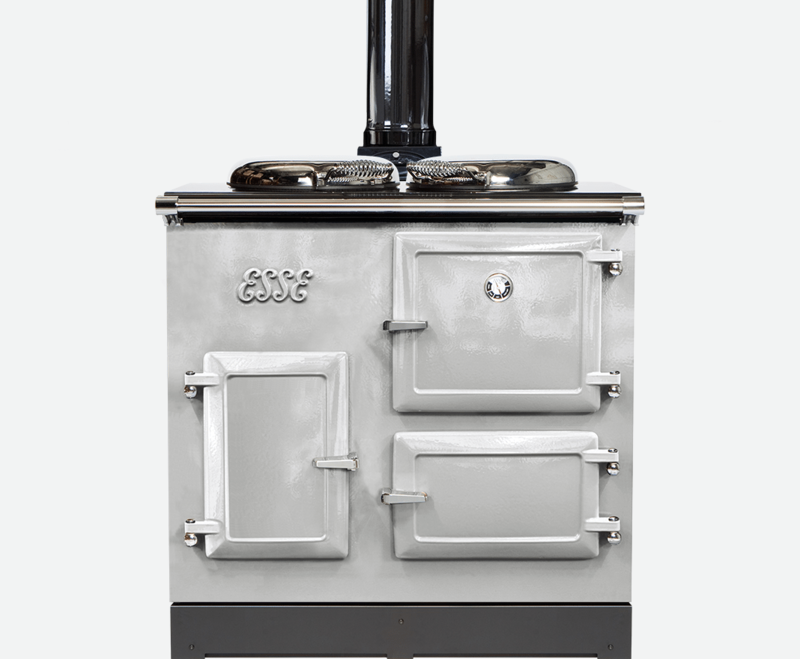 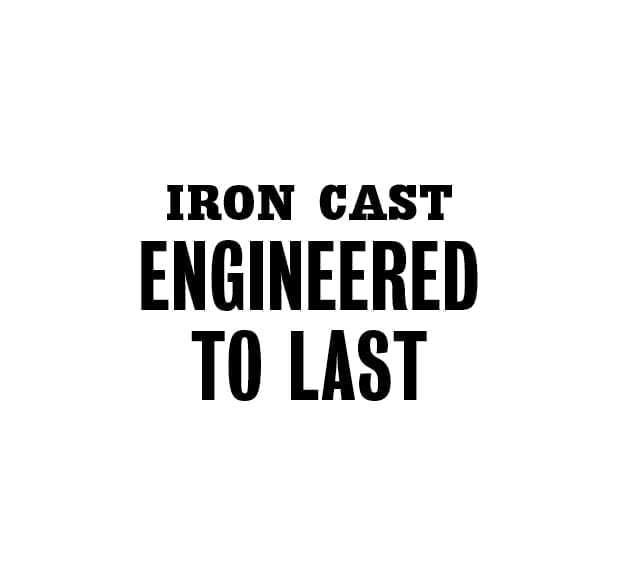 For even greater fuel-efficiency, unique after-burn catalysers above the firebox reburn smoke particles or unburned fuel in a secondary combustion chamber fed by the hot gases from the firebox and hot air ducted around the firebox from the base of cooker. 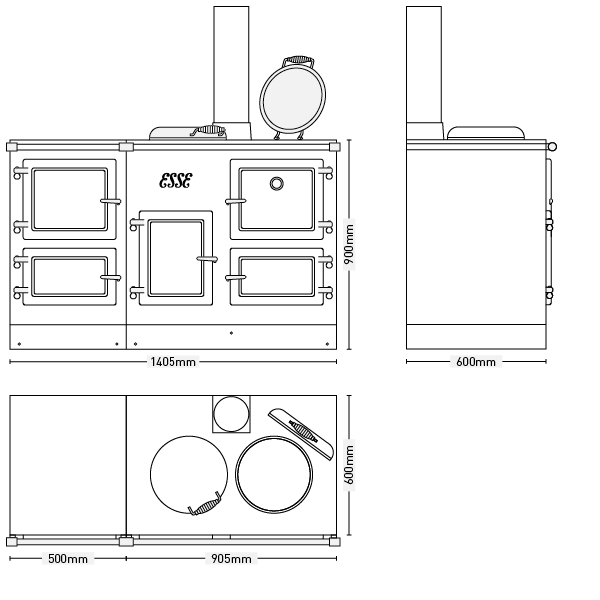 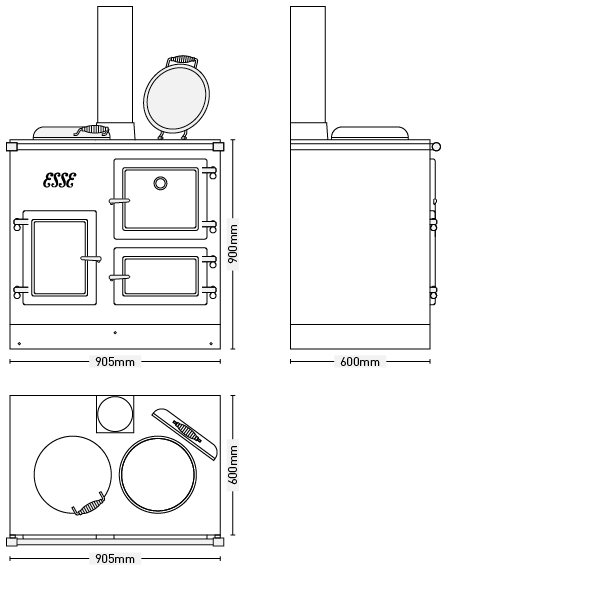 Oven temperatures are easy to control, too – with a simple slider to adjust burn rate, and a second latch which enables the door to be secured slightly ajar, allowing extra air to be drawn in for an extra boost. 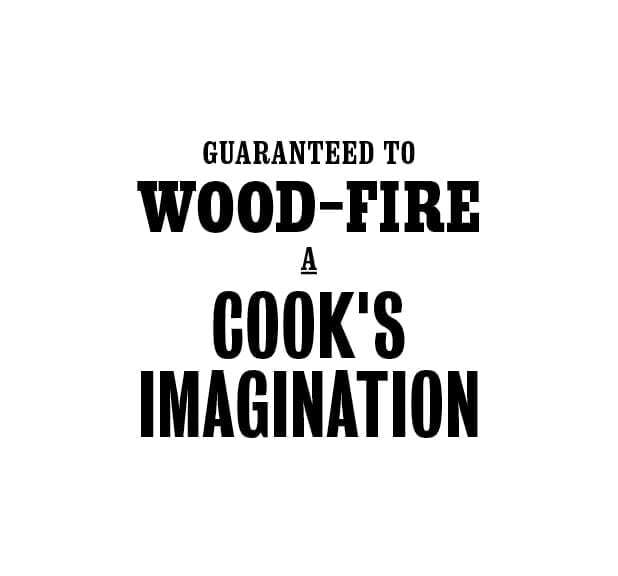 Combustible material from back 40mm.